Your child can incorporate the Travelers, the Razorbacks and even paintball into their birthday party. If your child happens to have a birthday on or around one of the Traveler's home games, they can have a party at Dickey-Stephens Park. There are some add-ons, but you basically get a hot dog, small soft drink, souvenir baseball and an ice cream for each child along with admission to the BERM for the game. Have a birthday in the Razorback dressing room. The cost starts at $300. Kids get access to the dressing room, ATT field, cake, ice cream and fruit juice. You're allowed to bring equipment to play on the field with. The Arkansas Skatium has both roller and ice skating rinks. Guests get 45 minutes at the table, admission and skate rentals, plates, napkins and tableware, soft drinks and ice cream. Price: $139.95 + tax for 10 (additional skaters $14.00 each + tax) Private parties also available. 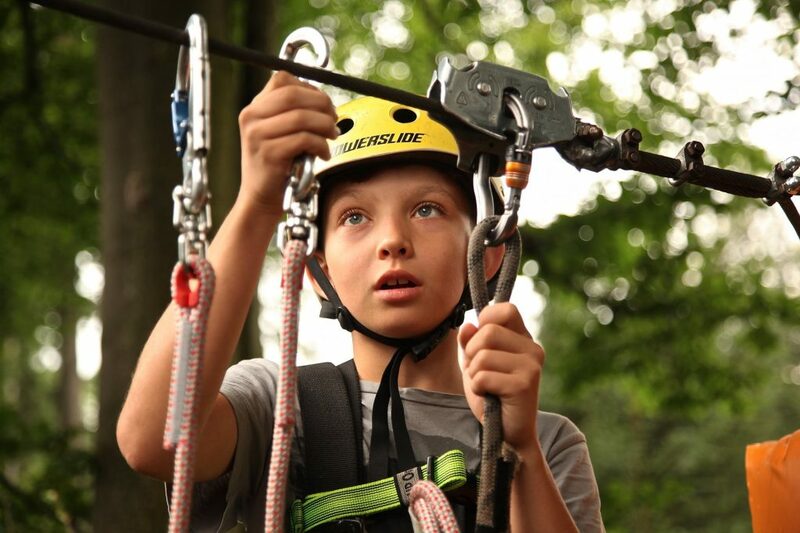 Kids ages 6 and over can have an active party climbing at the Little Rock Climbing Center. The party includes an hour and a half of climbing followed by 30 minutes in the party loft. Food or tableware are not supplied, but you can bring your own. If your kid has ever wanted to be a ninja, this is the party for you. They supply almost everything: utensils, plates, napkins, forks, cups, water, tables, games, activities, music and a martial arts instructor. They can supply the cake, pizza and other amenities for an additional fee. Both clubs are good places to have swim parties, and both offer other sporty options as well. The North Little Rock Athletic Club offers private party room, ice cream, ¼ sheet cake, drinks, partyware and favors for $160-225, with options available. The Little Rock Racquet Club has fewer amenities with their party, but they have a nice pool.